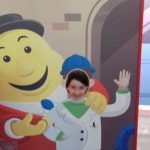 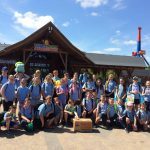 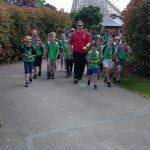 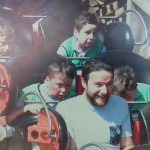 The boys and girls from 2nd class – 6th class had an amazing day at Tayto Park for their school tour. 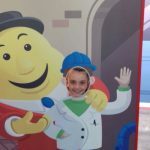 We had a tour of the Tayto factory. 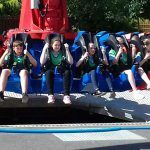 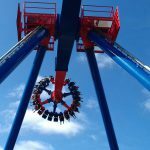 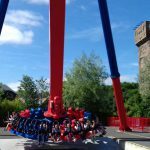 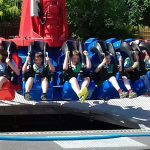 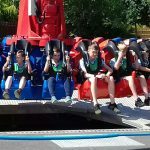 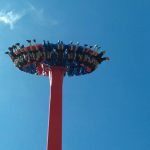 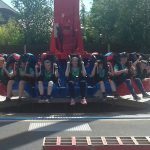 Then we went on lots of different rides including the Cú Chulainn roller-coaster, the Endeavour, the Power Surge, the Air Race and the Flying Stars. 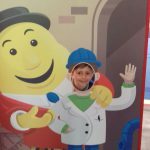 At the end of the day, we all received a packet of Tayto cheese and onion crisps. 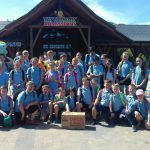 We had a wonderful school tour and the best day out ever!